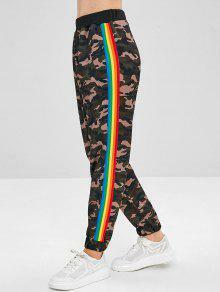 This pair of trendy pants features a flattering high waistline, the pretty rainbow-striped design on both sides, and the military camo pattern throughout, in a jogger style. these joggers are super cute n' comfy! 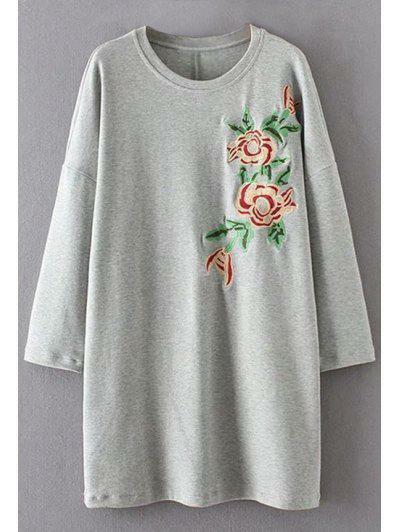 I went with a size medium because I'm tall, and they were a bit slouchy on me.